It's a beautiful sunny day in the High Street. 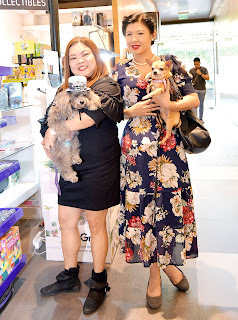 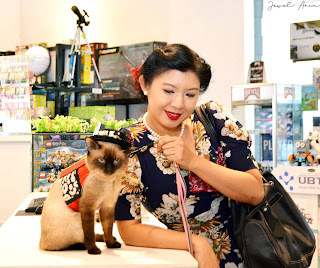 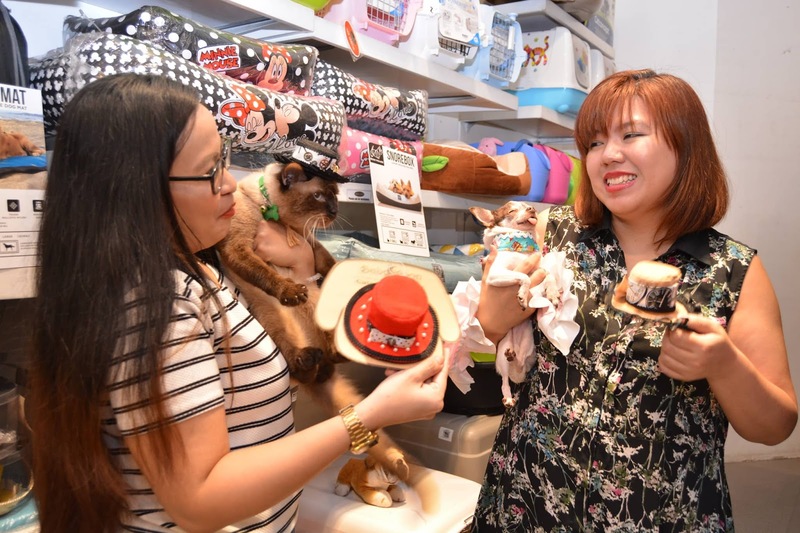 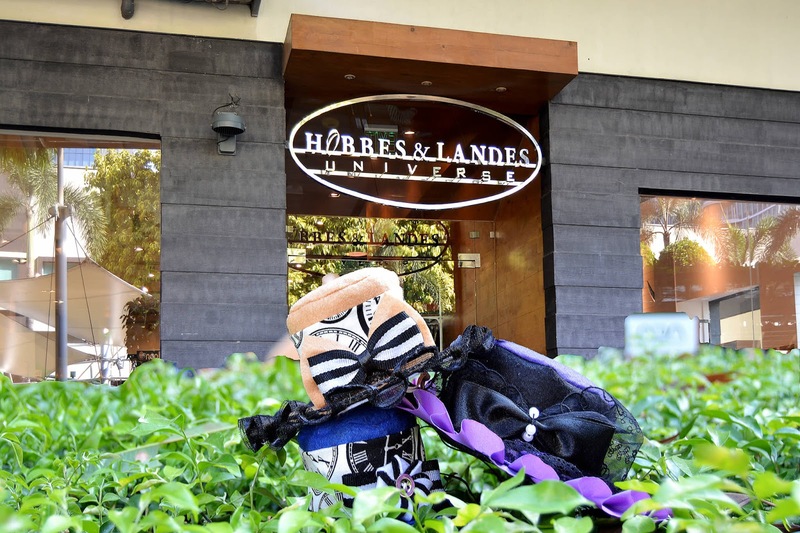 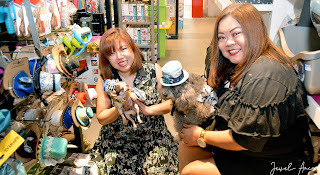 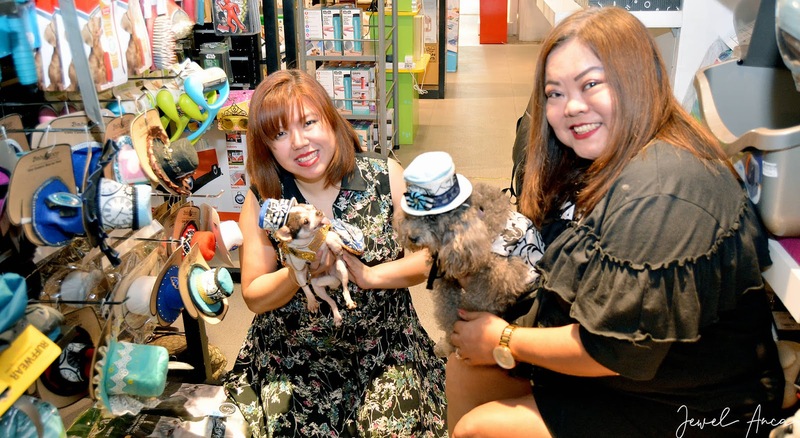 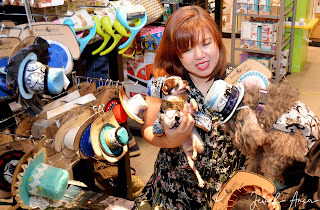 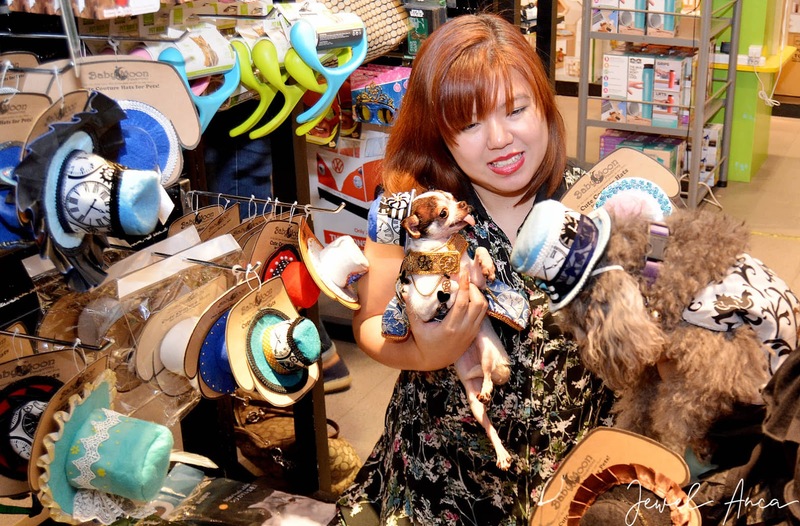 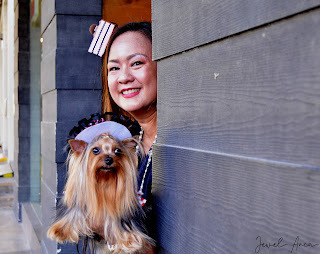 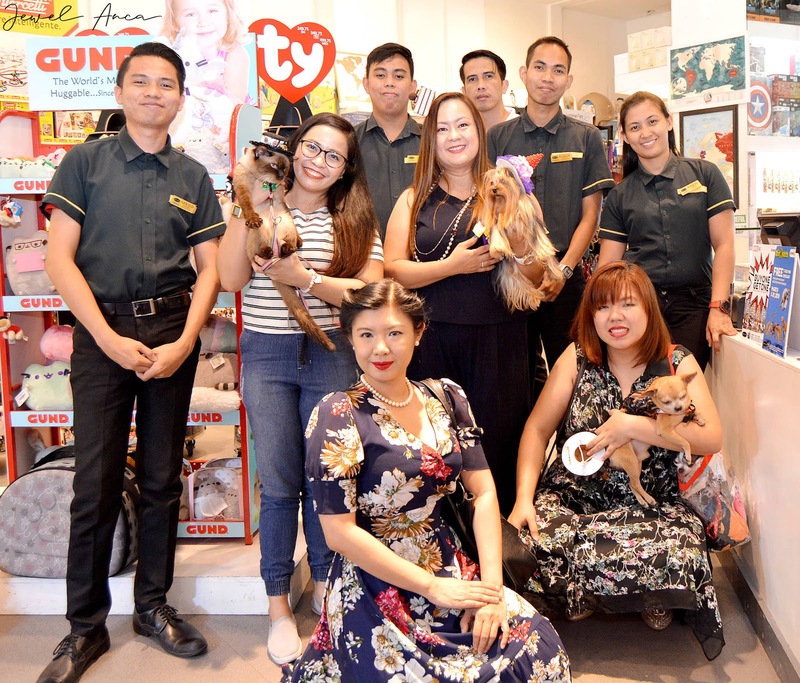 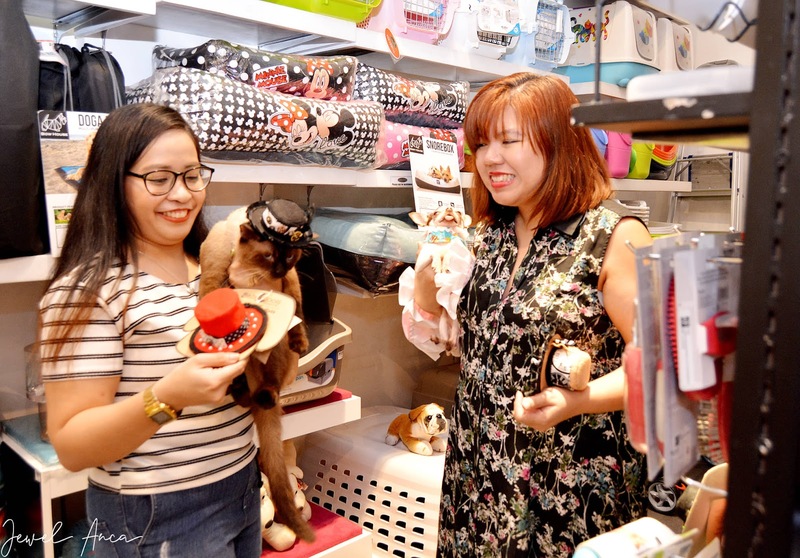 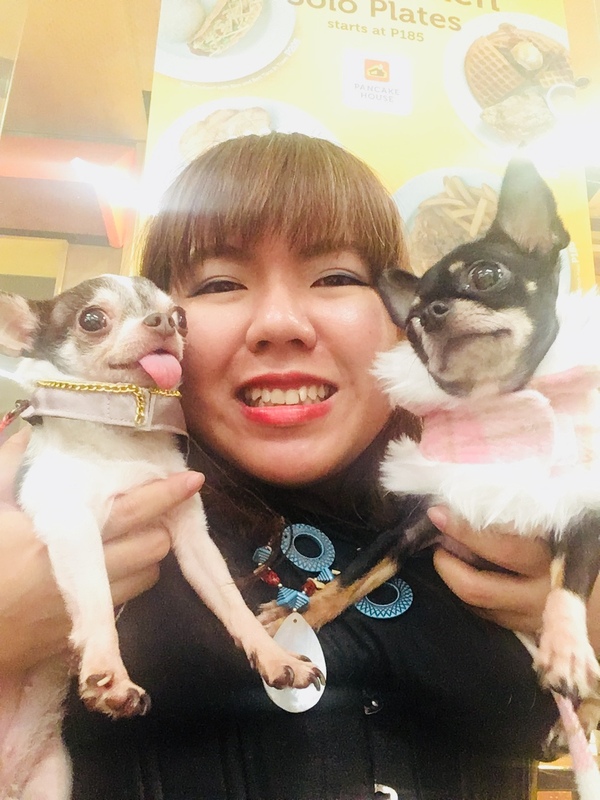 Four little doggies and one sassy cat go to the Hobbes and Landes Store and Bonifacio High Street to shop for hats to go with their cute little outfits. 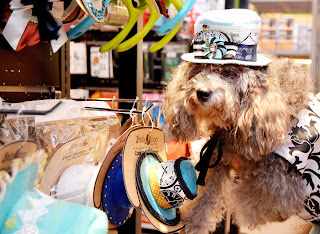 In the Hobbes store, Baby Moon Pawprints have unveiled a new Steampunk Collection for Summer 2019. The hats come in limited peices per design. 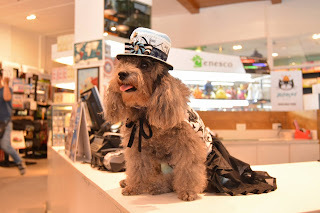 Some designs are unique and will not have a duplicate. 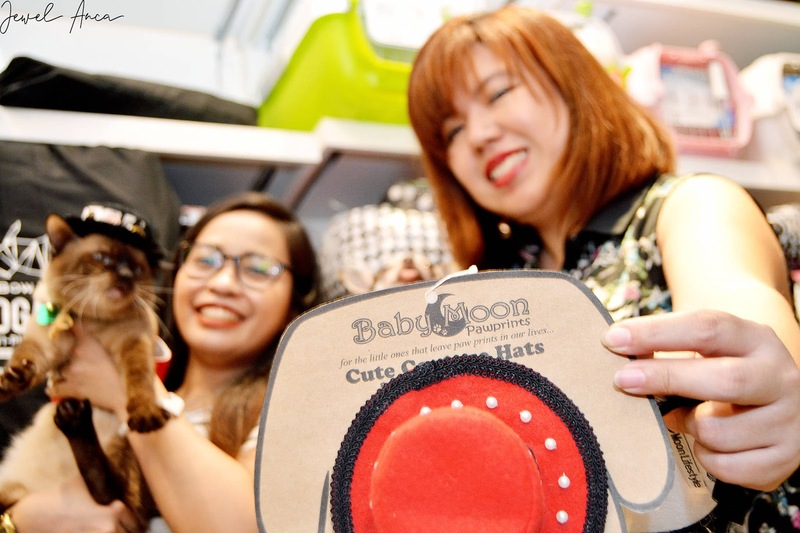 Baby Moon Pawprints takes pride in lovingly handcrafting each hat. 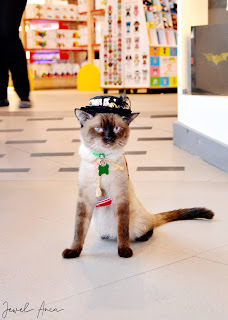 Athena: Does this hats look good one me? 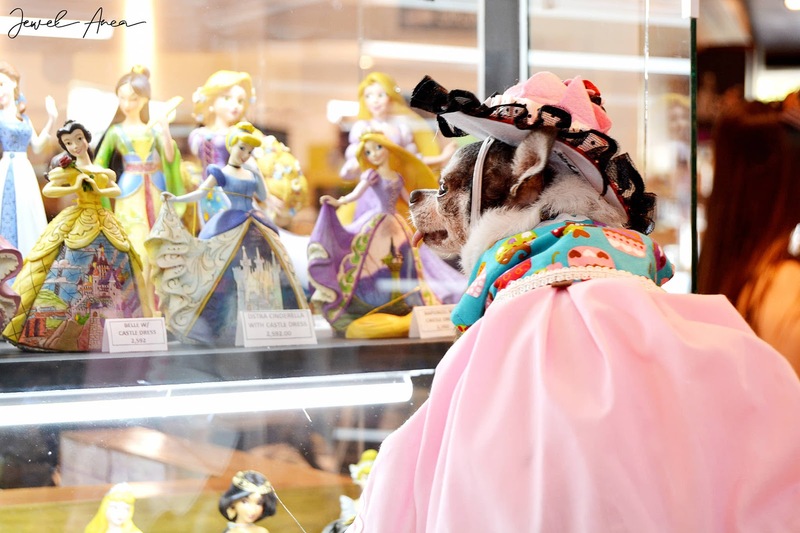 If they can't make a decision, that's alright. 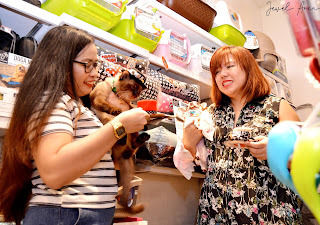 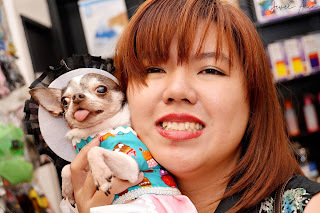 Their loving pet mommies are there to help our little babies figure out a cute design. 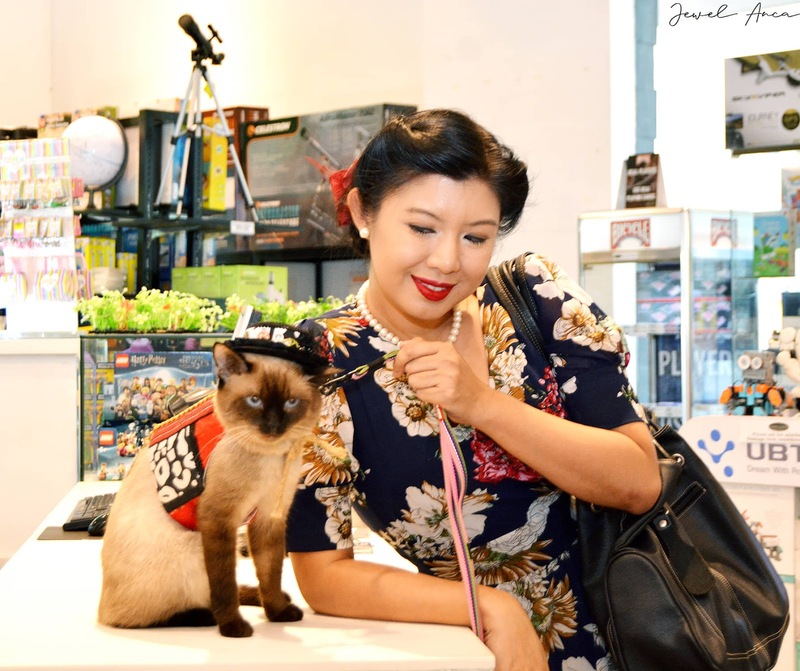 Milky: Does red look good on me? 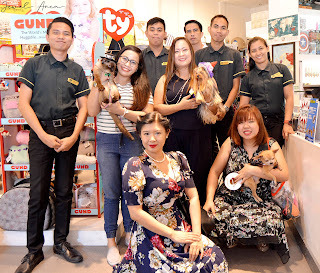 Thank you to the staff of Hobbes High Street Store for helping us! 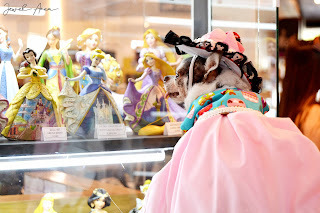 We enjoyed our shopping trip! 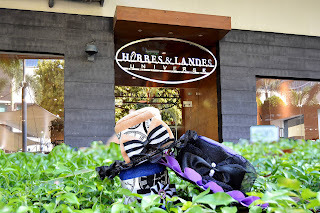 Location: Hobbes and Landes Store.